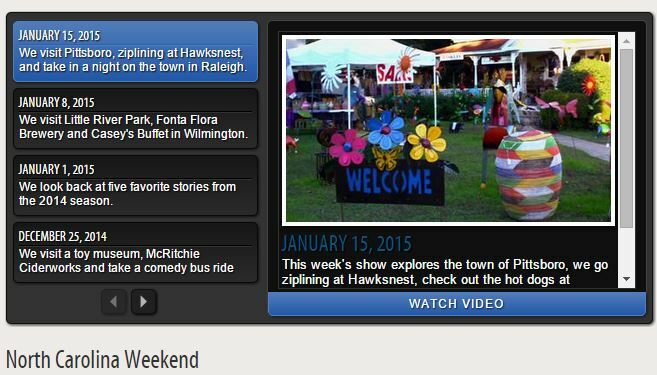 January 15, 2015, UNCTV broadcast a clip about Pittsboro on the NC Weekend show. What a difference a little news coverage makes. 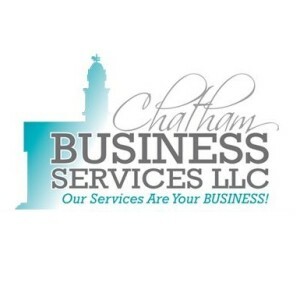 Store owners reported that Friday and Saturday downtown Pittsboro was very busy! Have a look. It featured a number of businesses, including two PBA Members, Circle City Books and French Connections. Posted in Pittsboro Business Association.